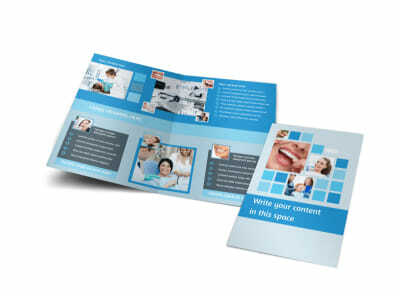 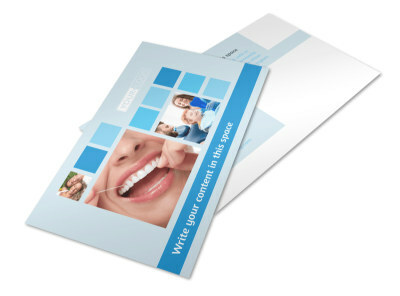 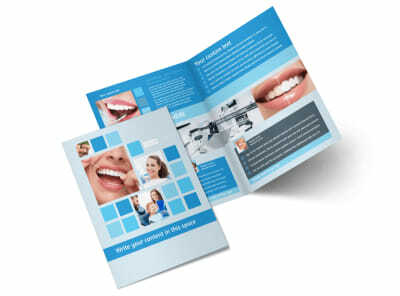 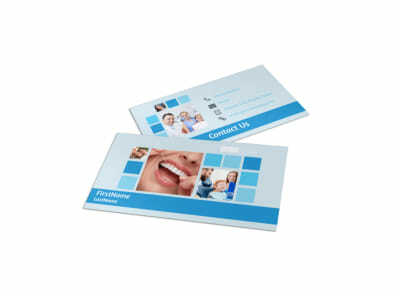 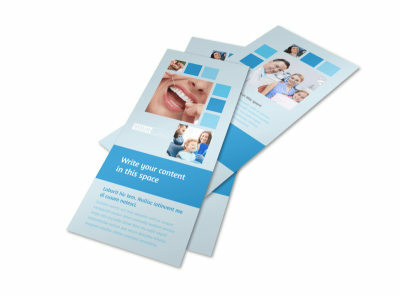 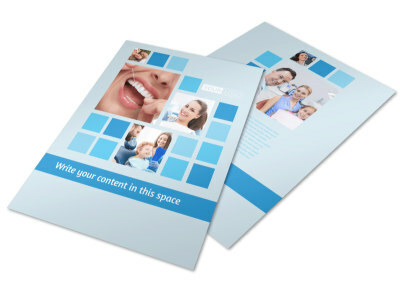 Customize our Dental Care Flyer Template and more! 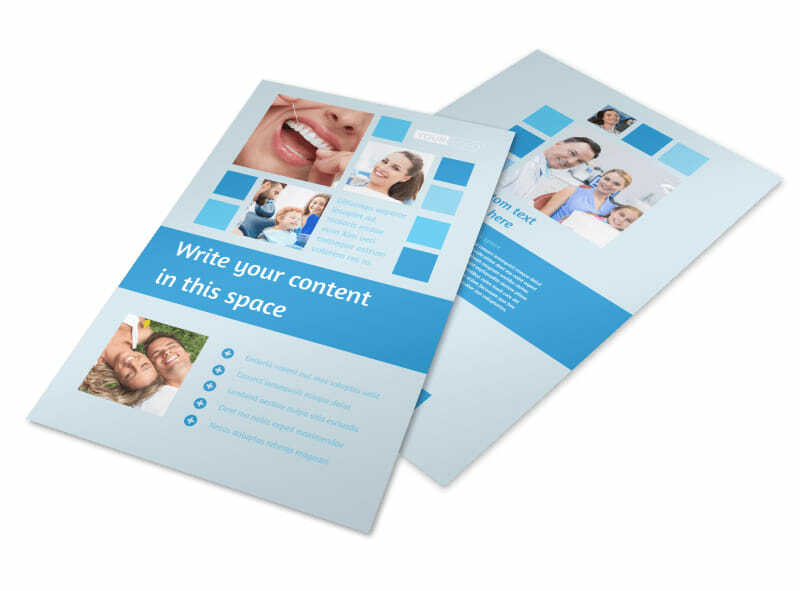 Let the community know where to go for clean, healthy teeth and gums with dental care flyers you make yourself using our online editor. 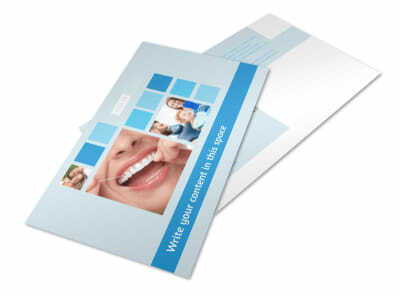 Select a template, add your special touches including photos and text to detail your preventative services, treatments, procedures, whitening, and more. 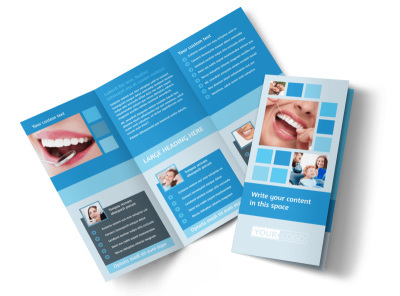 No design experience is required; get started now!